It’s a search marketer’s worst nightmare: Your SEO performance has hit rock bottom and you have no idea why. It may be comforting to remember that there is a reason that organic search traffic decreased. 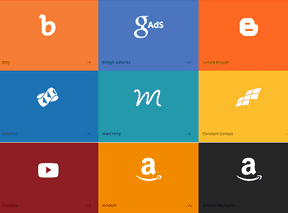 Something changed: either something on your site or something in the algorithms of one of the major search engines. All you have to do is identify what that something is, and then act accordingly. Use these tips for diagnosing the issue so you can begin the process of rebuilding organic search performance. Start with the technical side because a few quick checks can rule out issues that can cause instant drops in performance. Google and Bing webmaster tools both offer a messages section where they alert site owners to major transgressions or changes on their sites. Google also reports any penalties the site may have received in the “Manual Actions” report. If you have a manual penalty, stop looking for the issue and begin fixing the problem indicated in the report. 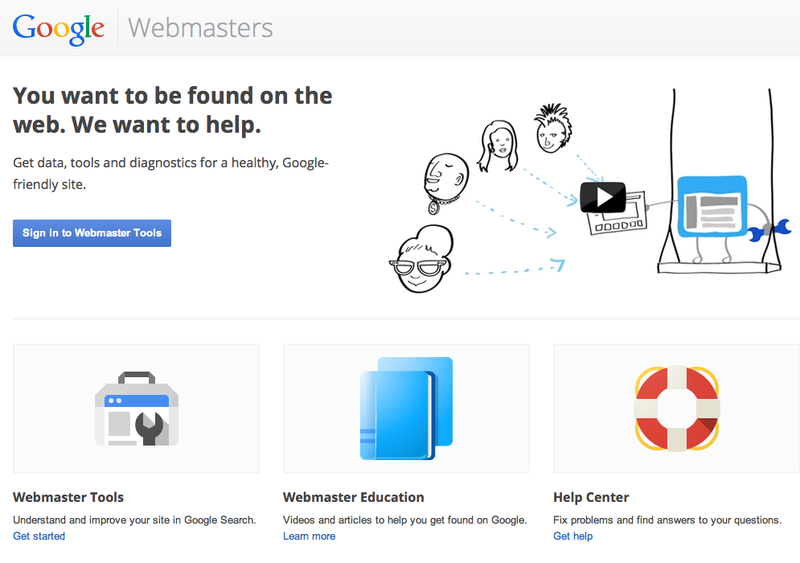 Google Webmaster Tools can help identify search traffic glitches. Also check indexation levels in Google’s “Index Status” report. A sudden drop in indexation would signal that Google has found a major quality issue with the site, either a technical issue like lots of 404 errors or a content issue like a big change in the amount or value of the content on the pages that were de-indexed. Any of the above issues would indicate that there has been a large technical change on your site, akin to a site move or redesign. Sometimes this happens as a side effect of developers switching platforms in the background. Sometimes it’s part of a larger redesign project. Why does this technical stuff matter to organic search performance? Search engines associate different amounts of authority with each URL on a site based on things like links to those pages. When technical changes happen, they tend to affect the site at a URL level. Changes to URLs —which URLs are available to crawl and exactly how those URLs are structured — change the authority signals your site sends for the worse. Less authority means poorer rankings and a decrease in organic search traffic. Discuss with your developers and figure out what changed. You’ll collectively need to fix the 404 errors detailed in the reports and if URLs changed, 301 redirect all of the past URLs to the new URLs. See “For Redesigns, Protect SEO with 301 Redirect Strategy” for more information on 301 redirects. If all of the webmaster tools reports look fine, check Google’s “Search Queries” report to verify that Google’s reports for your organic search traffic match the dire performance decrease indicated in your web analytics. If the reports differ, perhaps there’s an issue with your web analytics not reporting traffic correctly. It’s a long shot, but worth checking. Once you’ve ruled out the technical issues, the next step is analyzing changes in relevance. Changes to the content on the site can have a big impact on organic search performance, including the amount of content, how it’s presented in the templates, the individual words used, and more. Start digging in to the analytics to try to isolate the issue to a certain segment of pages or keywords. Choose a comparable date range from before the decrease in SEO performance and after the decrease, making sure to account for weekly or monthly traffic patterns. Download reports for each date range for organic search entry pages and organic search keywords. You’ll probably have to turn to Google Webmaster Tools for the keyword report since web analytics programs are largely blind to organic keyword referrals now. If you have access to a rankings tool that de-personalizes rankings, also download rankings reports for the same date ranges. If not, Google Webmaster Tools also provides average ranking position in the “Search Query” report. First, check performance your branded keywords. If organic search performance for keywords that contain your brand have decreased, that’s a sign of a larger algorithmic issue, assuming you have a fairly unique brand name. It’s possible that search demand dramatically decreased for your brand based on heavy seasonal trends or cessation of offline marketing efforts. But typically it’s a problem with how the search engines perceive your site. First, check performance your branded keywords. If organic search performance for keywords that contain your brand have decreased, that’s a sign of a larger algorithmic issue. Compare the data from the before period to the after period for pages and keywords. Did organic search decrease relatively evenly across the site, or did some pages or keywords decrease more sharply? Did rankings follow the same pattern as you’re seeing in the analytics reports? If performance to a set of related keywords decreased, can you tie it to a change in performance for specific pages? If not, try to tie the keywords to a page using the ranking report. If the organic performance decrease is stronger for a specific set of pages, determine what changed on those pages. Did the navigation to those pages change or the section move to a new spot in the site’s hierarchy? Was the template or content updated? Did you have a product refresh and new products are showing now? Once you identify what changed, take steps to resolve the relevance issues for the keywords your performance decreased for, and on the pages that saw a decrease in performance. If there’s absolutely nothing outstanding in the analytics and rankings reports, and you’ve double checked the technical side, and you’re positive that nothing changed on the site, it’s time to consider algorithmic issues with the search engines. 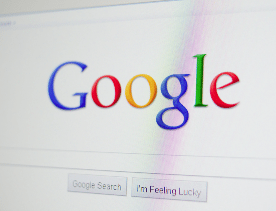 If Google has released a major algorithm update, people will be talking about it. Head to SearchEngineLand.com and Moz.com to read the latest news on algorithm updates. If it’s not on the front page, it’s probably not the cause of your woes. Next head to the Panguin Tool and sign in with your Google account to compare your analytics with Google’s major algorithm updates. This will tell you if your decrease in performance coincides with one of the recent algorithm updates. Unfortunately, this tool only works with Google Analytics, but Moz also keeps an updated list of algorithm updates so you can compare it with your analytics manually. If there’s no correlation between your organic search performance decrease and algorithmic events, there is one of two reasons: Either something really did change on your site that you haven’t detected yet (check again), or Google has detected something on your site that had flown under the radar until now. Examine your SEO practices. Have you ever bought links or could someone in the site’s history have bought links for the site? Does a large portion of your link profile contain links from article sites, press releases, directories, widgets, or other formerly acceptable SEO practices that are now frowned upon? If so, your links have probably been devalued, which decreases the amount of actual link authority your site boasts. To analyze your link profile, head to Google Webmaster Tools and look at the “links to Your Site” report. If the domain name itself looks overly optimized or the domain has many links to your site, chances are it’s not helping your SEO efforts. For example, if you had 100 links to a page and 70 of them were from press release sites that were devalued, now you only have effective 30 links lending authority to that page. It’s not a penalty, it’s the effect of relying too heavily on links that can be built or bought. The fix for this, unfortunately, is to acquire more natural links. It’s not easy, but it’s the only way to fix a low-quality link profile.